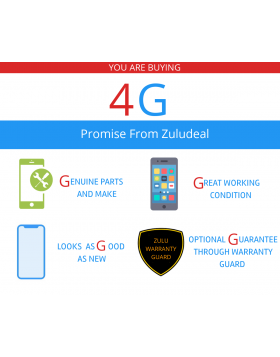 The concept of Refurbished Mobile Phones has completely stimulated the technological world, but this trend is doing rounds promptly, simultaneously attracting all the folks and gadget-lovers who wish to own expensive Smartphones but their pocket cannot bear the same. The colossal assortment of Mobile Phones consists of Used iPhone 6, iPhone 6 Plus 16GB and all the other flawless models of iPhone at Low Price Online In India. Now that you've always been habitual of rambling from one Electronic store to other in search of the desired gadget and willing to pay hefty prices even when you don't wish to, it is now the best golden opportunity for you to explore the deals and products offered here online, about which you might have never thought before! This is something unbelievable which physical stores fail to serve you at any point in time. The online stores don't believe in seasonal discounts only, as every day there is no less than a festival. They treat their customers with presenting a huge collection of products in a varied diversity of colors, designs, models, and dissimilar features of Mobile Phones to choose from, along with providing them home delivery service in the time less than that of battling of your eyelids. Now you can Buy Refurbished iPhone 6 in India, iPhone 6 Online besides sundry other superior-featured models like that of iPhone 6 Plus 16GB At Dime -Store Price In India while being at your abode or anywhere else, why to bother yourself and your budget? Technology is approaching, and you should better make a benevolent use of it! 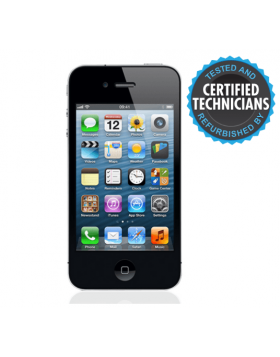 As there's a great deal right in front of you, don't miss to buy a Refurbished iPhone which is efficiently repaired and made just as contemporary as any brand-new Mobile Phone with long battery life, smooth functioning, strong body, and all the other features that costs you really less! 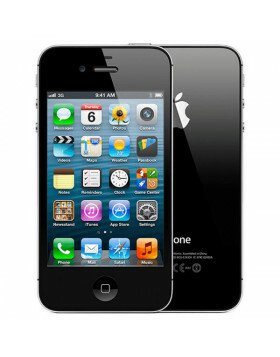 Provided on assured warranty, these Mobile Phones are strictly checked before being placed for resale. The only difference between them is that they are unsealed and already used by the first buyer. However, the precise fixing and mending session brings in them an ultimate transformation! So, why not to match steps with the wobbling technological trends in vogue?